How Far is Avani Amulya? 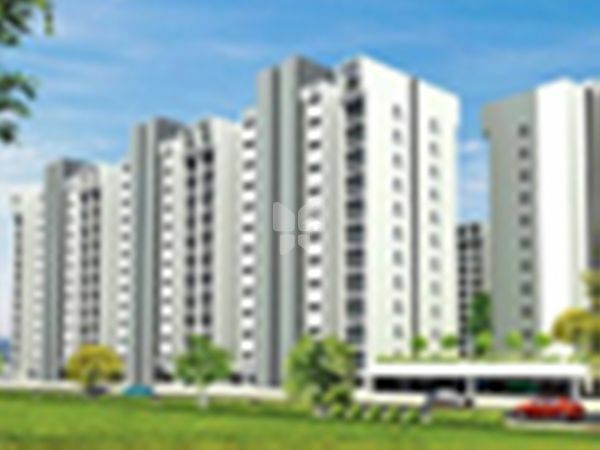 Avani Builders present 2 BHK and 3 BHK apartments in Avani Amulya in Raja Rajeshwari Nagar, Bangalore. 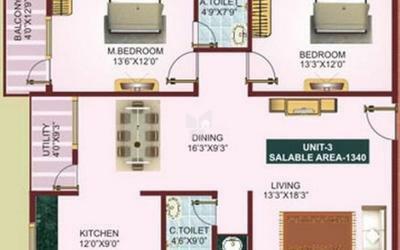 Well planned and properly constructed, these residences are backed by a host of amenities including, garden area, play area, security, gymnasium, 24-hour backup, community hall and has other recreational facilities. Vitrified flooring for living, bedrooms, dining and kitchen areas. Combing luxury living with ecofriendly housing. The Avani Builders Lead the way in building upscale apartment communities for living beyond green. The Full service real estate and development company with a 10 year legacy of quality. From this stems our uncompromising approach in every area- material, technology, design and after-sales. We treat every project as our first. Through advanced construction practies, procedures in quality control, time management and environment protection, we work towards acheiving our ultimate goal of customer delight.